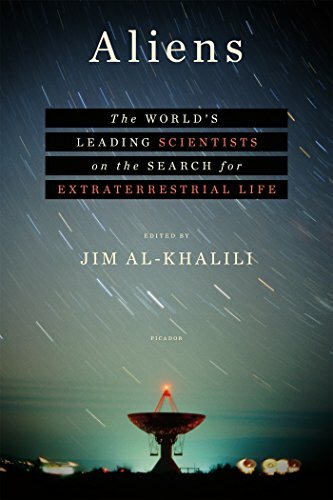 9781250109637 | Picador USA, November 1, 2016, cover price $25.00 | About this edition: In these lively and fascinating essays, scientists from around the world weigh in on the latest advances in the search for intelligent life in the universe and discuss just what that might look like. 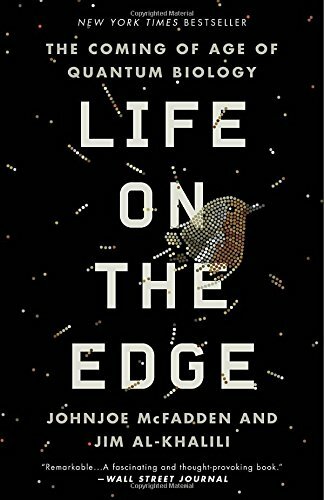 9780307986818 | Crown Pub, July 28, 2015, cover price $28.00 | About this edition: New York Times Bestseller and an Amazon Best Science Book of 2015, Life on the Edge alters our understanding of our world's fundamental dynamics through the use of quantum mechanicsLife is the most extraordinary phenomenon in the known universe; but how did it come to be? 9781681413228 | Mp3 una edition (Dreamscape Media Llc, July 28, 2015), cover price $29.99 | About this edition: Life is the most extraordinary phenomenon in the known universe; but how did it come to be? 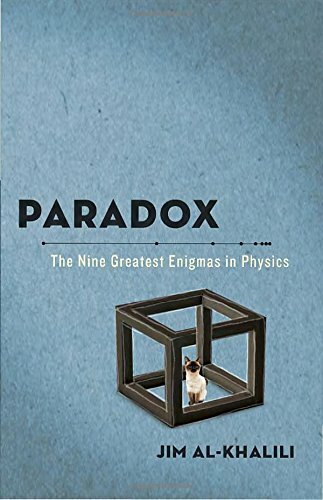 9780307986795 | Reprint edition (Broadway Books, October 23, 2012), cover price $15.00 | About this edition: A fun and fascinating look at great scientific paradoxes. 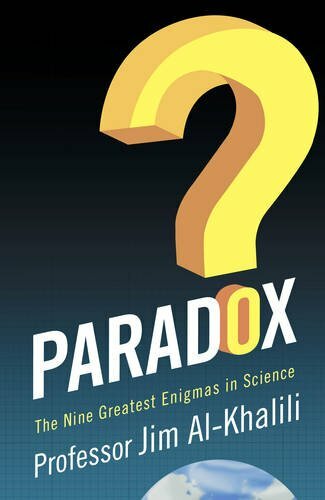 9780593069301 | Gardners Books, April 12, 2012, cover price $23.20 | About this edition: A fun and fascinating look at great scientific paradoxes. 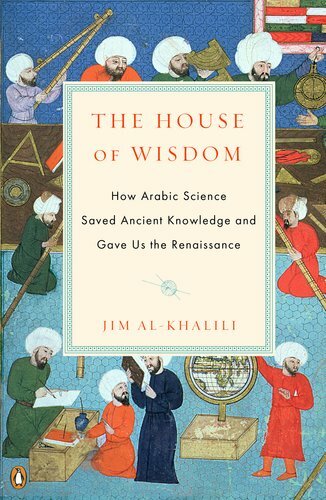 9780143120568 | Reprint edition (Penguin USA, March 27, 2012), cover price $18.00 | About this edition: A myth-shattering view of the Islamic world's myriad scientific innovations and the role they played in sparking the European Renaissance. 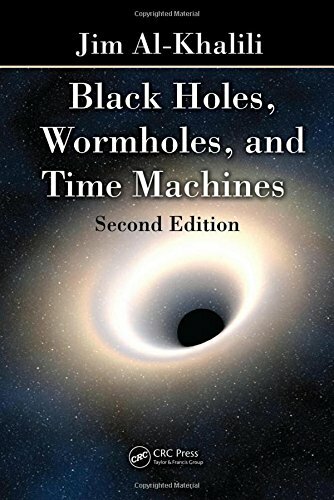 9781439885598, titled "Black Holes, Wormholes, and Time Machines" | 2 edition (CRC Pr I Llc, December 8, 2011), cover price $44.95 | About this edition: Bringing the material up to date, Black Holes, Wormholes and Time Machines, Second Edition captures the new ideas and discoveries made in physics since the publication of the best-selling first edition. 9780750305600 | Taylor & Francis, October 1, 1999, cover price $35.95 | About this edition: Do you know:What might happen if you fall into a black hole? 9780801868603 | Johns Hopkins Univ Pr, December 1, 2001, cover price $35.00 | About this edition: A team of physicists guides readers on an eye-opening journey into the structure of the natural world, probing the most important unanswered questions about matter and the nature of the nucleus. 9788498014419 | Blume, March 1, 2010, cover price $24.95 | About this edition: A concise but knowledgeable introduction to some of the most important scientific theories, this book discusses topics including chaos theory, natural selection, SchrÃ¶dinger's cat, and relativity in no more than two pages, 300 words, and a single illustration. 9783540337867 | Springer Verlag, September 15, 2006, cover price $109.00 | About this edition: This is the second volume in a series of lecture notes based on the highly s- cessful Euro Summer School on Exotic Beams that has been running yearly since 1993 (apart from 1999) and is planned to continue to do so. 9783540223993 | Springer Verlag, October 16, 2004, cover price $109.00 | About this edition: Research with radioactive ion beams has entered a new era with the advent of energetic beams of radioactive nuclei able to induce nuclear reactions. 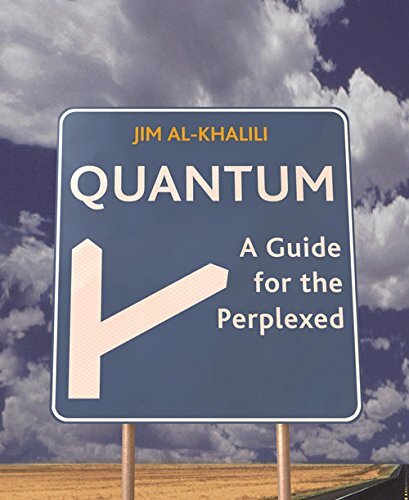 A physicist introduces the fascinating but complex world of quantum physics for lay readers in a book full of specific and graphic examples of quantum theory in action. Reprint. 9781841882383 | Reprint edition (Orion Pub Co, September 1, 2004), cover price $28.95 | About this edition: A physicist introduces the fascinating but complex world of quantum physics for lay readers in a book full of specific and graphic examples of quantum theory in action. 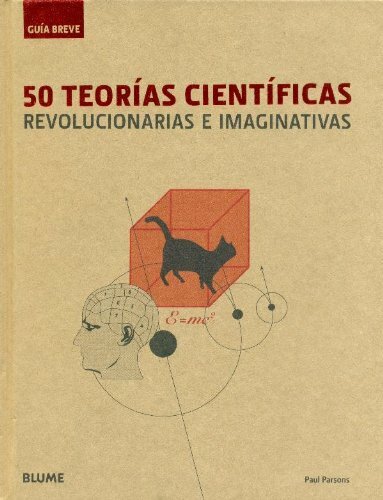 Explains the history and culture leading to the development of quantum theory, its successes in explaining natural phenomena, and its applications in everyday life. 9780297843054 | Weidenfeld & Nicolson Ltd, May 1, 2003, cover price $24.95 | About this edition: Explains the history and culture leading to the development of quantum theory, its successes in explaining natural phenomena, and its applications in everyday life.